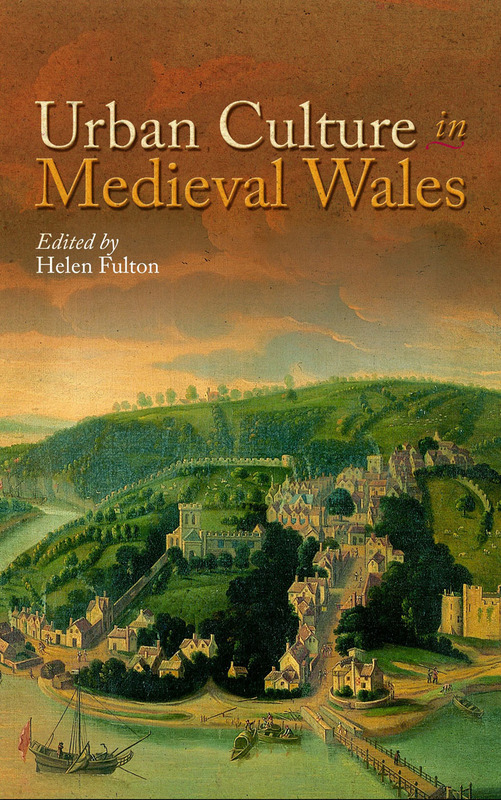 This collection of articles examines towns and urban life as part of the cultural fabric of late-medieval Wales. Though medieval Welsh towns were small relative to those in England and Europe, they had a significant impact on what was at the time a largely rural economy. As the sites of political and cultural tension between English and Wels, these towns were also responsible for the growth of national identity and a distinctive urban culture in Wales. This book draws on the evidence of local records and literature in order to shed light on a neglected aspect of medieval Welsh History. 1. Who Were the Townsfolk of Medieval Wales?